The Eagle's Nest: Guest posting and a freebie for you! 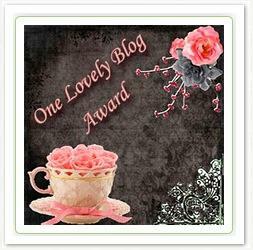 Guest posting and a freebie for you! Well, after spoons under the pillows, jammies inside out and ice cubes in the toilet (this is a new one for me! ), we FINALLY had a blessed not one, but two snow/ice days. And it's supposed be 58 degrees on Sunday?!? Gotta love Missouri weather! I put yesterday to good use...played with the little miss, baked some bread, made baked potato soup, and typed up a little guest post for Mr. Greg from Smedley's Kindergarten Smorgasboard!! Soooo jazzed...love, love, love his blog!! Click on Greg's button below to see it! **SPOILER ALERT--it's about, as one eloquent lady put it, "the medical practitioner who has an affinity for felines" and there may or may not be a couple of freebies involved! If you are coming here from Greg's blog, welcome and take a look around and consider following little ol' me! Whether you are visiting or a faithful follower, I've got some more goodies here for you too. 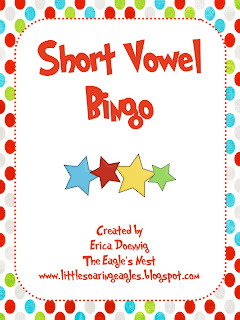 Here's the link to a circus-y vowel bingo game, great for this time of year! Just click on the cover to get your copy! Day two of snow/ice was also productive. If you liked the Feed the Fox freebie from Greg's blog, you can go to my TpT store to get these two new versions of the game--one for beginning sounds and one for short vowels. Click on either picture to go to my store. Found your blog through your guest post at Greg's blog. So cute and thanks so much for the freebies!!! Hi! I'm your newest follower. I found you from your great guest post on Greg's blog. Thanks for the freebie! Well, hello there. 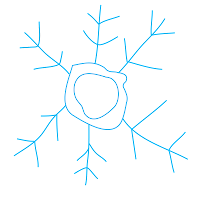 I came over from Greg's blog and I am your newest follower. I teach first, so I will use it at the beginning of the year... 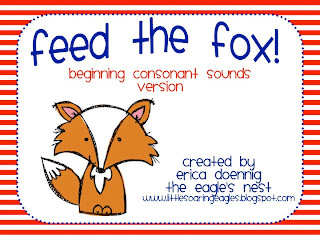 I can hear my future students chanting feed.the.fox, feed.the.fox and cheering when they feed the right fox! Please come by and visit me I have lots freebies. 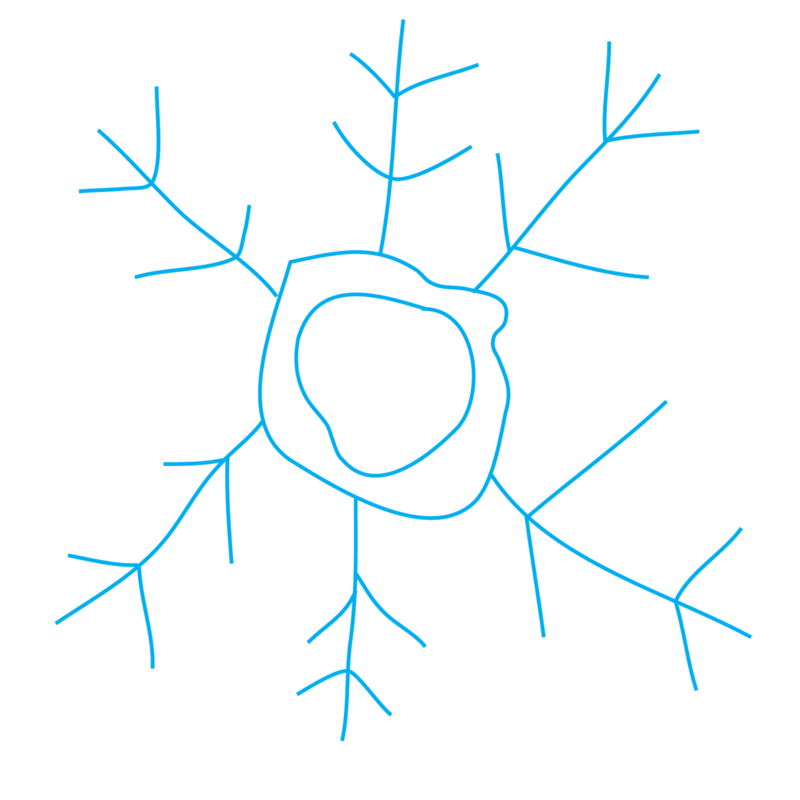 I just became a follower after reading your post on Smedley's blog. Thanks for sharing! Games in action and an awesome freebie! 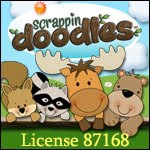 Busy, busy, busy...new stuff and a "SUPER" sale!